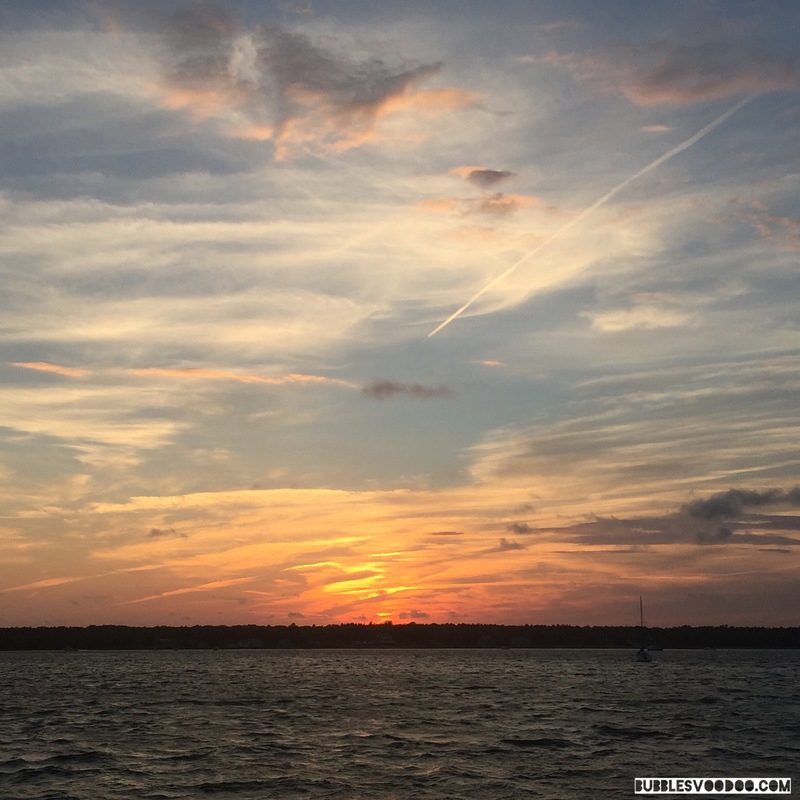 Read more "Sunrise over Buzzards Bay"
Another amazing sunset, Block Island. We spend 3 amazing weeks in Block Island this August. It quickly became one of our favorite places on earth. 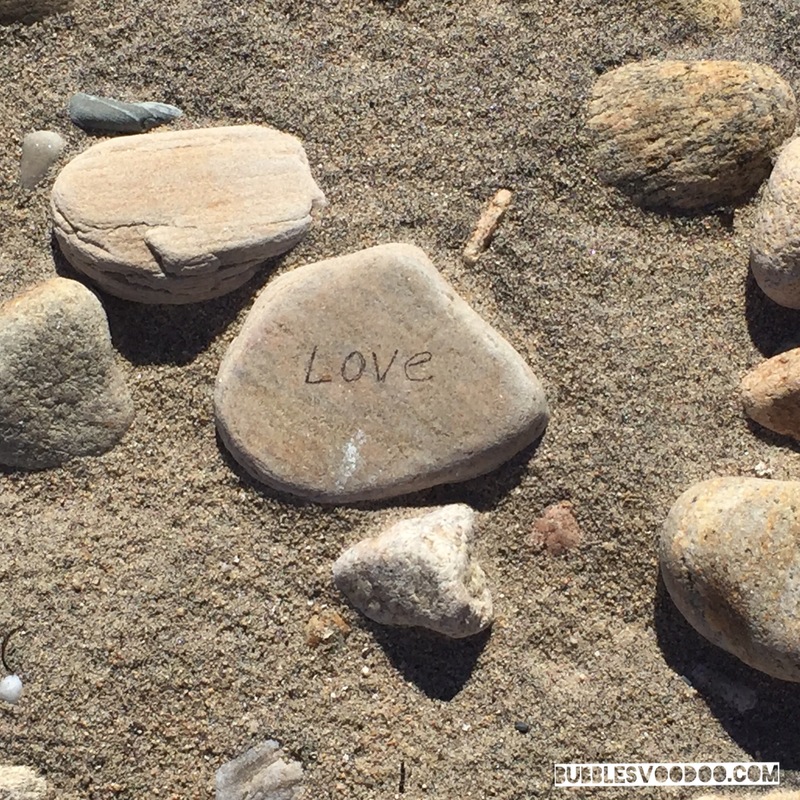 Read more "Beach Combing in Block Island "
​​ 8.7kns in 19.8kns of wind. 58.3nm from dawn to dusk. High of 41 degrees. Moving south sure is fun! 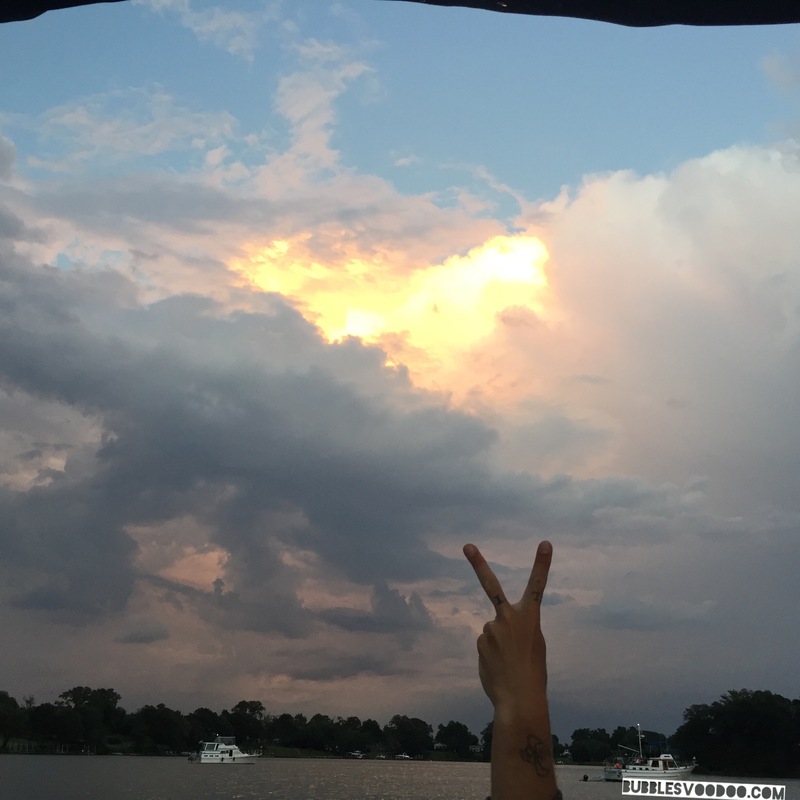 Read more "A View of the Life "
The sun was setting just as we turned into Port Jefferson Harbor. 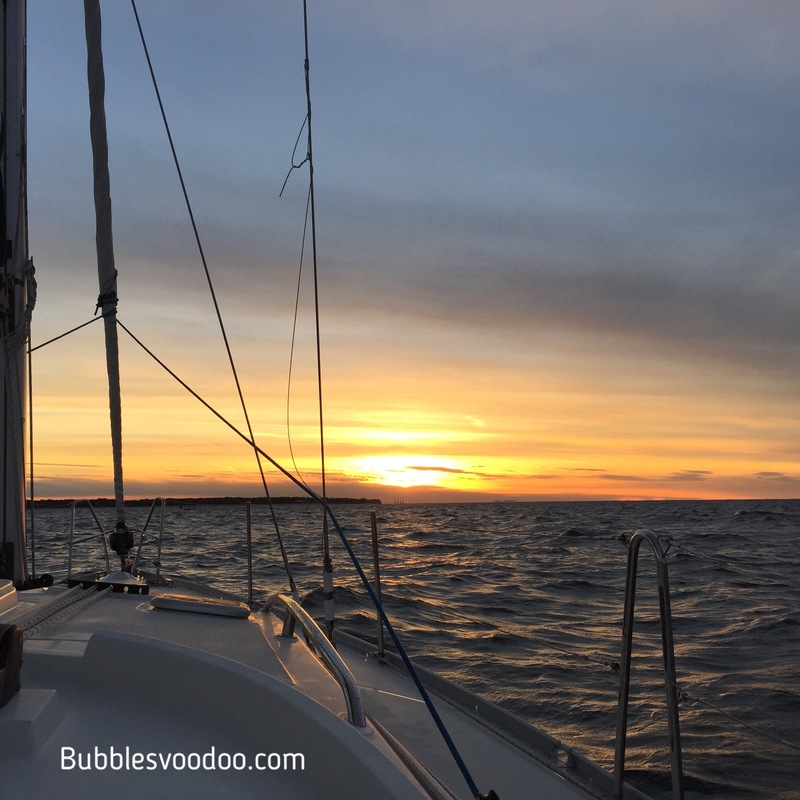 Amazing sailing by Captain V sunrise to sunset. Moving south to warmer weather, we saw snow today. Read more "Sailing into the Sunset "
I played with a lot of filters with this image and decided it’s perfect as it is. Read more "Sunrise over Bug Lighthouse, Plymouth Massachusetts "
I have decided to take my blog in a different direction for awhile. I’m starting to do a picture of the day from all our amazing travels. Since it’s our first pic of the day I’m going to post a few from Phinney Harbor. Read more "Picture of the Day"